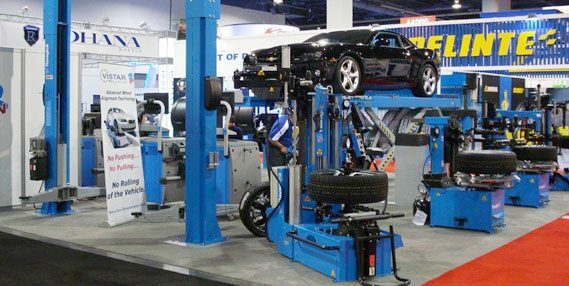 RAV will be showing at SEMA in Las Vegas in a couple of weeks, this year with a larger booth and a new stand construction! Please visit us in the South Hall, booth Nr. 43215 from Nov.4 thru 7!